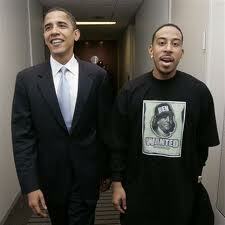 Ludacris. Education Extremely Important in Music Business. ATL star Ludacris in an MTV interview at recent a “Get Schooled” event talks about the importance of education in the music world, noting it is so much more than one’s talent, how well you sing, dance or act. And in the video below, how well you play sports.